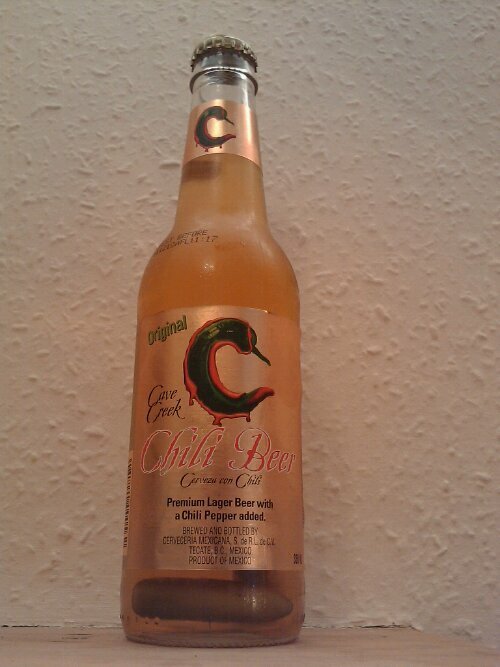 The first two bottles had only one chili in, this one has two, same strength of chili flavour though it still feels like winning a little prize. This entry was posted on July 5, 2010, 6:42 pm and is filed under Personal. You can follow any responses to this entry through RSS 2.0. You can leave a response, or trackback from your own site.